How naturopathy work for weight loss? Naturopathy is a scientific study of the clinical, physiological and mental wellness through natural remedies and lifestyle changes. Naturopaths are confident of curing almost all kinds of diseases through this safe and natural line of treatment. Losing weight through this process is a very safe and correct way to a healthier and fitter life. The first step to treat obesity or excessive weight is to get to the root of the condition. The underlying causes of weight gain will provide the best remedy for weight loss. There can be many causes for this which include improper digestive system, below optimum liver function, thyroid imbalance, vitamin deficiency, and intestinal imbalance. Naturopaths conduct investigations to figure out the exact cause through various tests and treat the patient pertaining to the results. Insulin resistance and food allergies are taken into consideration while prescribing the course of treatment to achieve desirable results. The weight consciousness among people is promoting many different kinds of diet plans. But how effective are they in the long run and the health implications of the same is still unclear. Nutritionists in Sydney, therefore, recommend a custom-made diet chart for patients in accordance with their body type and suitability. This helps to create overall well-being and results in permanent weight loss. Any diet which tells you that you can lose weight without any kind of physical exercise is just like standing in the rain without getting wet. It is just not possible. If at all it happens, be sure it is short lived. Exercise is the golden brick that builds the foundation for a healthy and a fit lifestyle. It helps not only to reduce weight but also in various other ways which we may call the side effects of exercising, like increases metabolism, better sleep, lowers blood sugar, and regularizes the immune system. It also regulates blood circulation and keeps you agile and in a good mood. Research tells us that the frequency of exercising and its duration are the deciding factors of effective weight loss. Deficiencies of vitamins and nutrients in the body make it very difficult for the body to break down fats. An equal balance of all nutrients helps in the easy assimilation of all fats and carbohydrates. Nutritionists check with the patients for the following essential vitamins and recommend botanical and natural remedies in accordance with them. Which Nutrients Are Needed and Why? Iodine, tyrosine, zinc, copper, and selenium are needed for the proper functioning of the thyroid glands. B-vitamins, iron, manganese, magnesium, lipoic acid, chromium, and some more nutrients are needed for the metabolism of fats and carbohydrates. Insulin resistance which is the result of certain deficiencies can be treated with nutrients. Stress of any kind can lead to excessive weight gain. 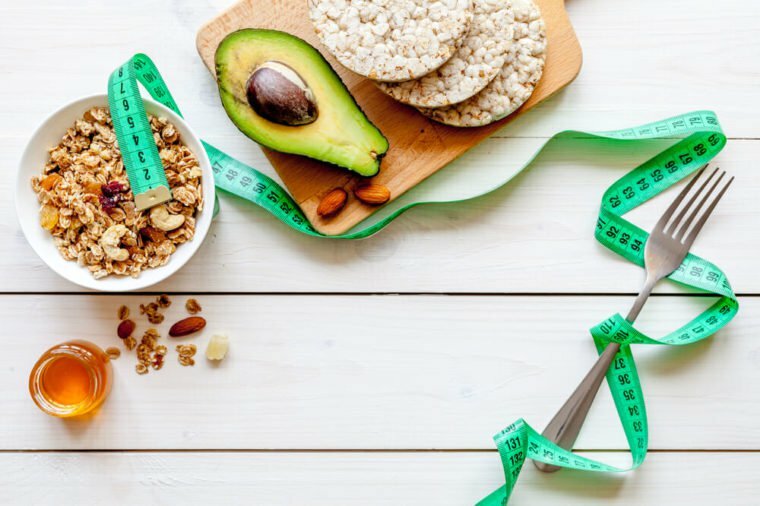 Conventional weight loss programs can bring about an initial drop in weight but sustainability is achievable only through natural remedial procedures. Naturopathy helps you to achieve your perfect fitness by using safe natural and botanical medicines which bring about both physical and mental stability. What Is the Concept of Maintain a Healthy Diet? Is Almond Milk Good For You?